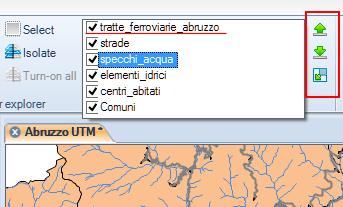 2 How can I open a Map? 3 How can I handle one Map or multiple Maps? 4 How can I stylize a Map? 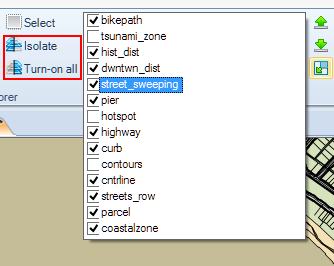 5 Can I set up any default style value for new Maps or new Layers? 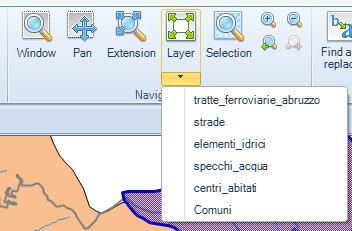 6 How can I sort the relative position of the Layers in a Map? 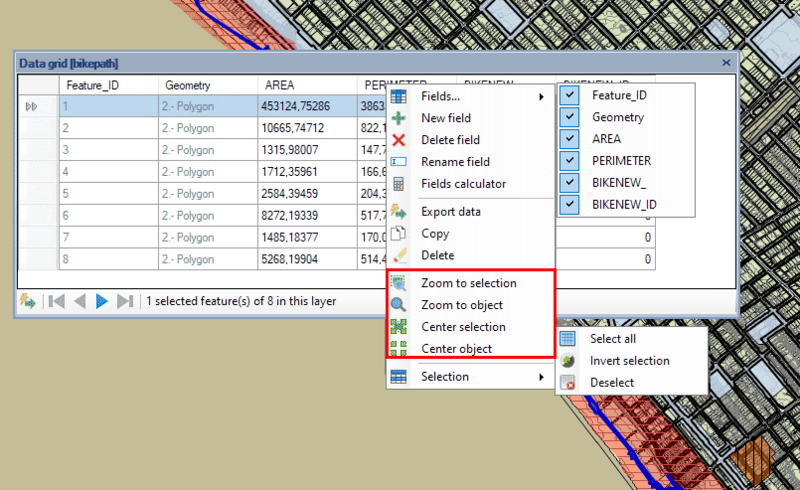 7 Can I expand the list of Layers in a Map? 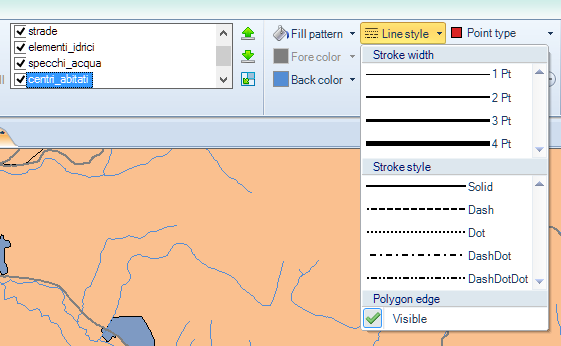 8 How can I select a Layer in a Map? 9 How can I turn on or off a Layer? 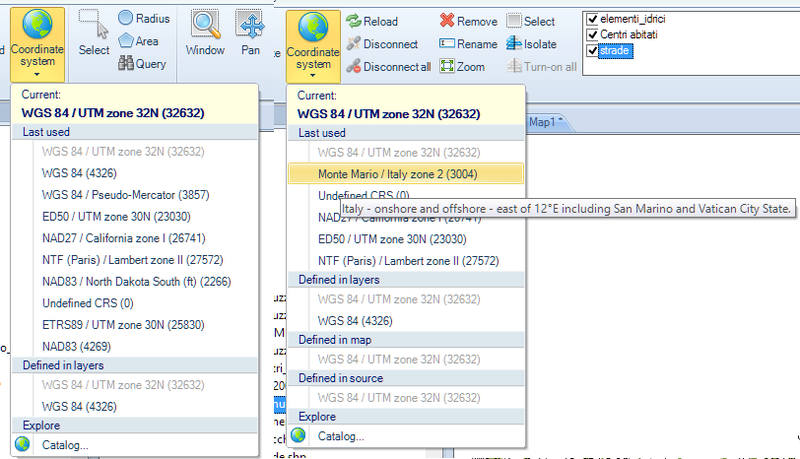 10 How can I change the view of a Map in a Workspace? 11 Can I see the Properties of a Map or a Layer? 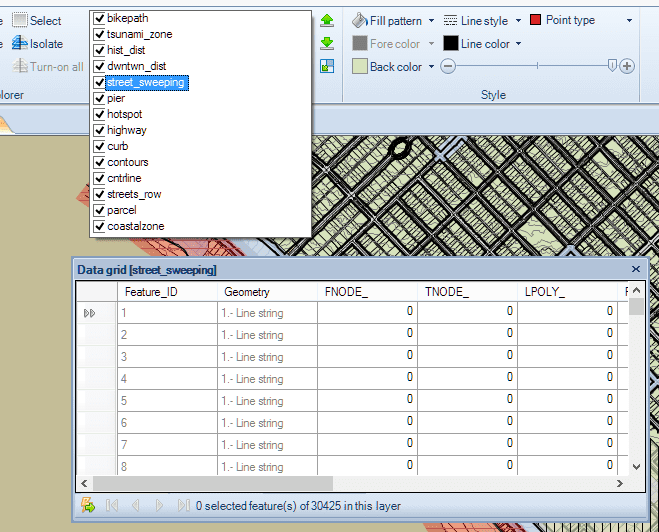 12 How can I choose the Coordinate System for a Map or a Layer? 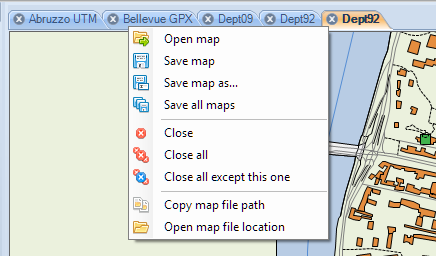 How can I open a Map? How can I handle one Map or multiple Maps? How can I stylize a Map? Can I set up any default style value for new Maps or new Layers? 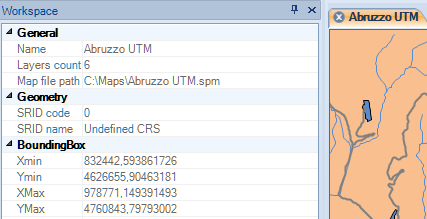 How can I sort the relative position of the Layers in a Map? 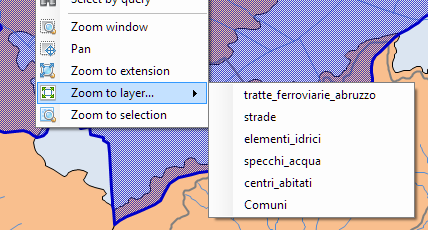 Can I expand the list of Layers in a Map? 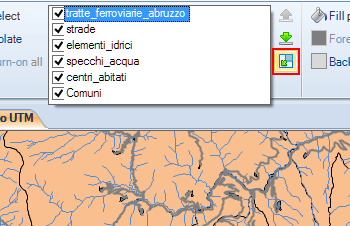 How can I select a Layer in a Map? How can I turn on or off a Layer? 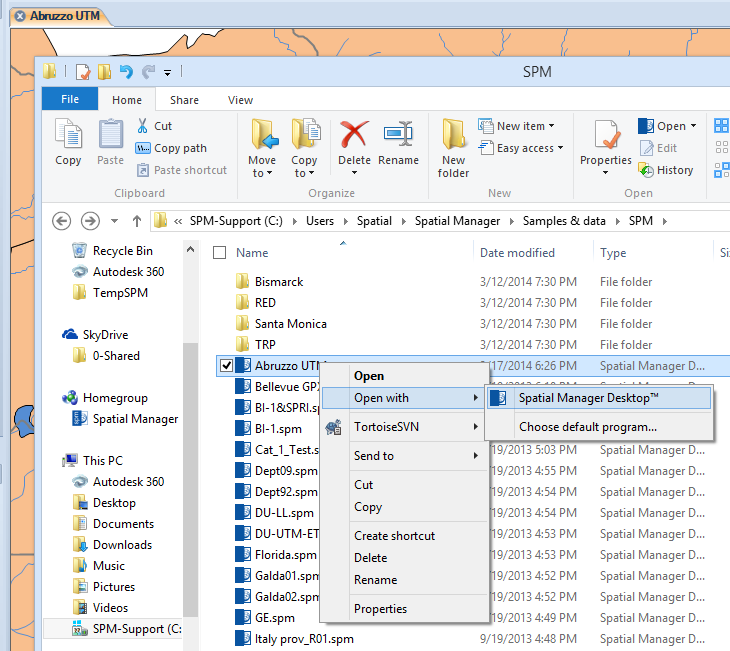 How can I change the view of a Map in a Workspace? 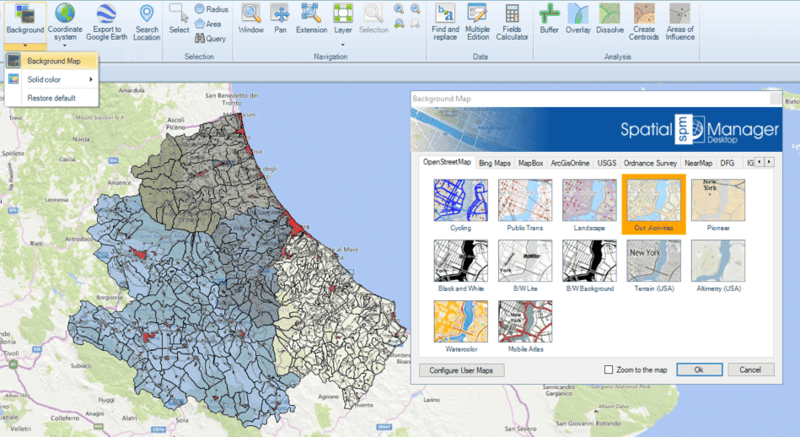 Can I see the Properties of a Map or a Layer? 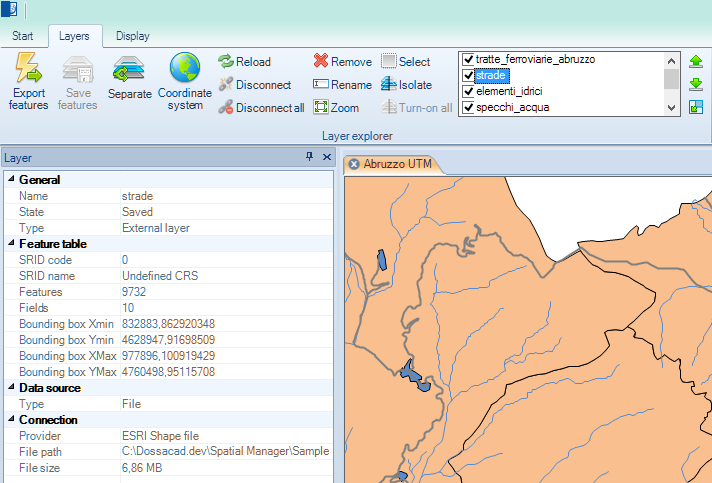 How can I choose the Coordinate System for a Map or a Layer? This page was last modified on 23 September 2018, at 12:58. This page has been accessed 76,899 times.